When hiring a caterer, you’re not just looking for food. 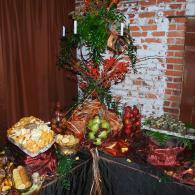 You’re hiring a caterer to create an experience with your food that is unforgettable. TEXAS CUSTOM CATERING has a commitment to provide you with the best catering experience that you and your guests will find unforgettable. 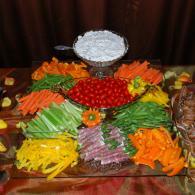 A catered event takes the stress away and provides a meal that your guests won't soon forget. 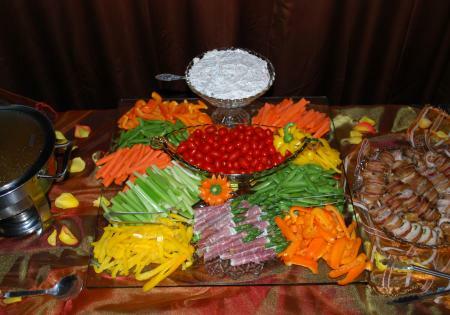 TEXAS CUSTOM CATERING uses the freshest ingredients and a skillfull hand to prepare amazing food that will satisfy your taste buds and take you on a true culinary experience. 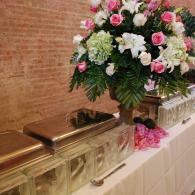 When creating a memorable wedding reception, choose TEXAS CUSTOM CATERING. Food is one of the main details when planning your wedding, and our mouth-watering food along with unbelievable presentations will truly delight your guests. 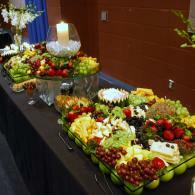 Just take a look at our catering photos to see for yourself.